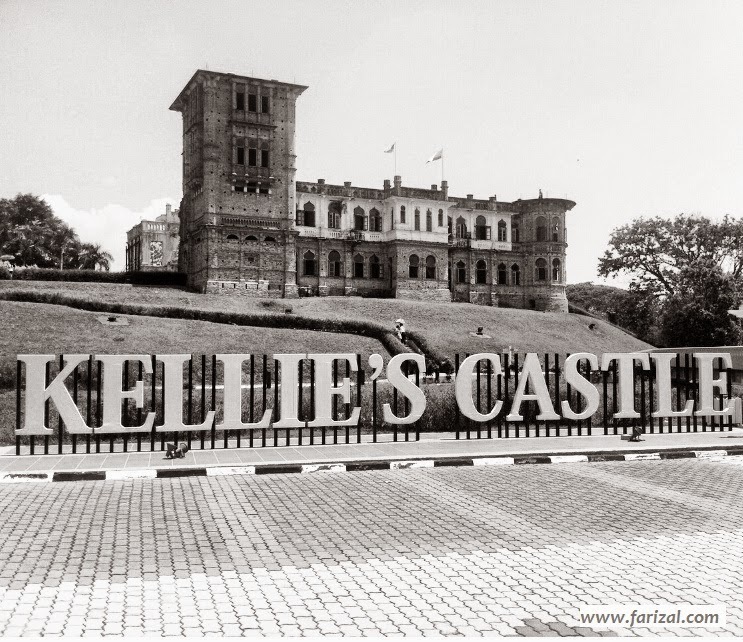 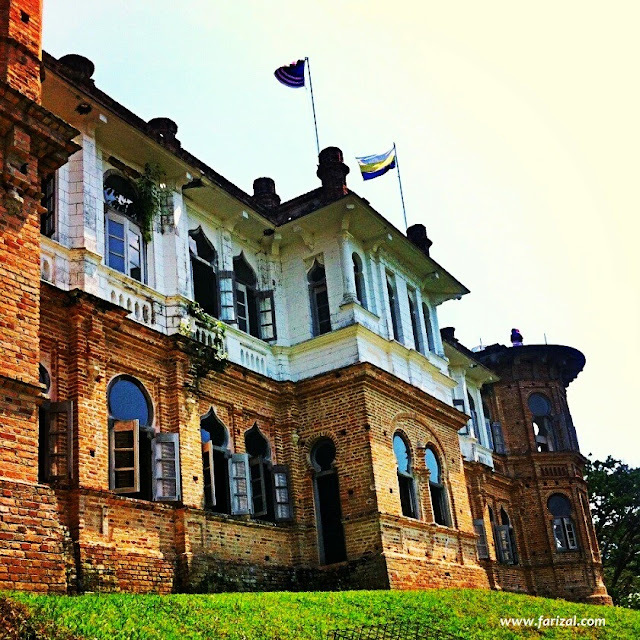 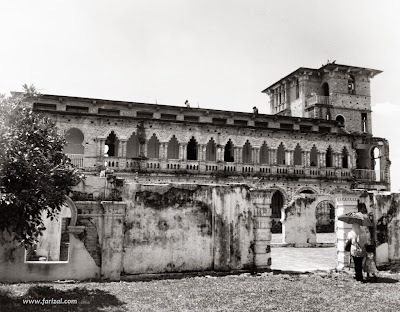 The castle is situated on the way to Batu Gajah town at the Kinta Kellas Rubber Estate, about a 30-minute drive and 14 km south of Ipoh City. The unfinished, ruined mansion, was built by a Scottish planter named William Kellie Smith. Besides being haunted, the castle is believed to have hidden rooms and secret underground tunnels.